Want to install Microsoft fonts or Google web fonts for off-line use, or you just found a favorite font on the web and want to install it in Ubuntu? Well here’s how to install the font files (.ttf, .ttc) downloaded from web, Google fonts page, or copied from your Windows OS. When it opens, paste following commands and run one by one. 2. 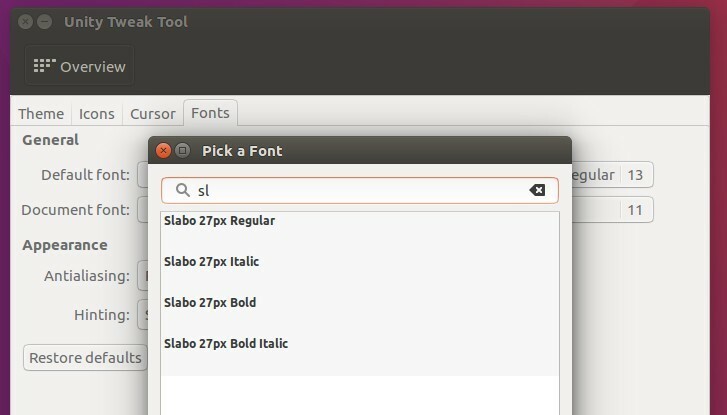 In Ubuntu Linux, font files are installed to /usr/lib/share/fonts or /usr/share/fonts. The former directory is recommended in this case for manual installation. Type in your password when it asks (no visual feedback) and hit Enter. For Chrome browser, go to Settings -> Advanced settings-> Web contents -> Customize fonts. Or just use Typecatcher and download all the fonts you want with one click. Hey, like a lot of things, you can have your /home/$user/ directory keep that stuff safe through upgrades and reinstalls. Install all the fonts you want, in whatever directory structure you like in ~/.fonts/. This means you don’t need to use sudo, or even the Terminal, everything can be done through the GUI. It still doesnt help me a bit. I have wallibi holland font installed using the steps above but my java fx is not rendering it properly in ubuntu 16.04. 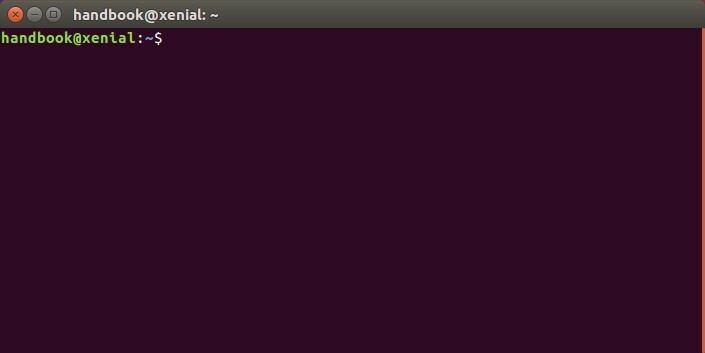 In Ubuntu 14.04 even without installing the font on the OS side, just include it in the java classpath and load it on the background, it is working perfectly. But i need to move into 16.04. Any help would be much appreciated. Well it’s not working for me. Is there any other way to install it?? “font files are installed to /usr/lib/share/fonts or /usr/share/fonts. The former directory is recommended in this case for manual installation” why is this? there’s just a picture with no instructions. How do you “apply new installed fonts via Unity Tweak Tool”?? Just follow the instructions to install it. Then right click on a font that you want to install, choose open with other application -> fontmanager, click install, and it worked.